the mithering times: Playground Twist. Playground Twist., originally uploaded by mithering. 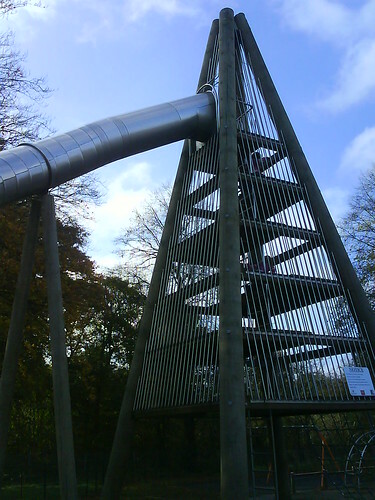 The oft-photographed Giant Slide in Heaton Park.